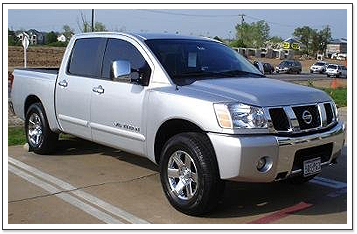 Improve your driving experience with FlexShield’s auto window tinting in Denton, TX. 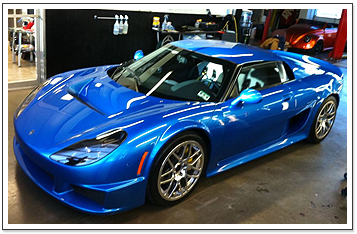 We sell and install cutting-edge automotive window film from the industry's most trusted manufacturers. Tinted windows do more than make your car look cool — they reduce glare, prevent scratches, increase security, and much more. Contact us, today, at 940.220.6777 to discover the benefits. You invested a lot of money in your vehicle — protect that investment with paint protection and auto window tinting in Denton, TX. We offer a wide range of products that are designed to keep your vehicle in mint condition, including XPEL Ultimate, the industry's leading paint protection film. Window tinting makes your car safer and more comfortable. Our tinted films prevent glare on your windshield, reduce heat build-up inside your car, and block 99% of UV rays. They also feature shatter- and scratch-resistant coatings, which provide peace of mind on the road. Stop by our showroom to discover the shades, colors, and styles we have in stock. Our shop has established a reputation for providing world-class customer care and workmanship at highly competitive prices. Your tint should never purple, fade, peel, bubble, or crack. Every film comes with a lifetime warranty, so if anything goes wrong we'll replace it free of charge. Window tinting isn't just for cars and trucks. Our products are perfect for watercraft of all kinds. A tinted film is a great way to keep your cabin cool in the hot sun and reduce glare coming off the water. Installation is quick and easy, and we always deliver flawless results. Our highly trained technicians use proven techniques to minimize dirt and ensure the film goes all the way to the edge of your windows. Contact us today for a free quote, and we'll set up an appointment at a time that's convenient for you. 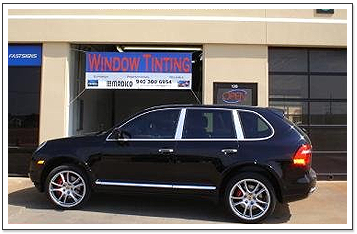 Contact us at 940.220.6777, today, to get an estimate on new auto window tinting for your vehicle, residential window tinting, and auto customization with premium car and truck accessories in Denton, TX.